Available exclusively online only. This sampler is the perfect beginner set. Containing three light bodied Cuban cigars and the tools to get you started. We have included a James J.  Fox Cutter, with a closed back that prevents cutting the cigars deeply and a James J Fox lighter to get your cigars lit. The cigars inclued are a Trinidad Reyes, H. Upmann Half Corona and a Hoyo De Monterrey Petit Robusto- perfect for the beginner.